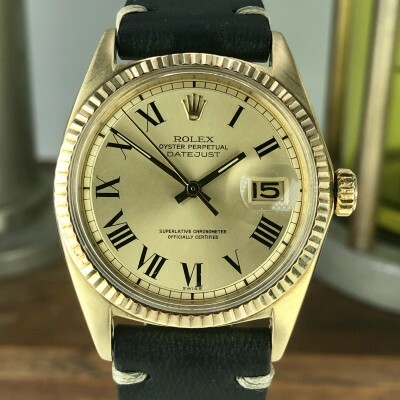 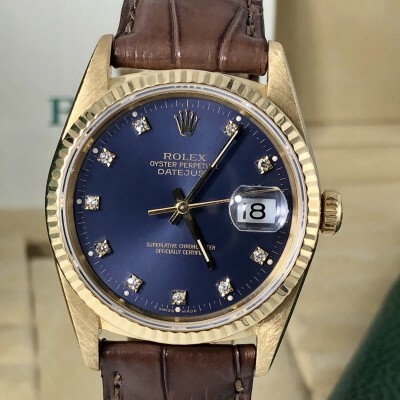 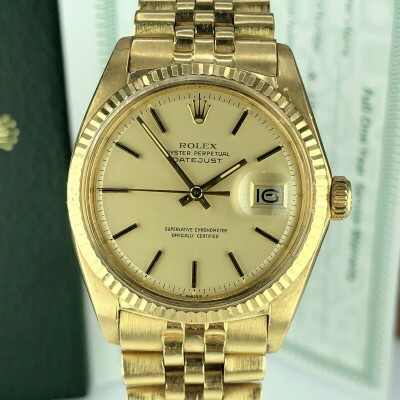 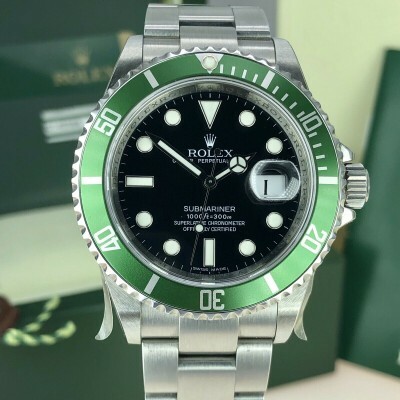 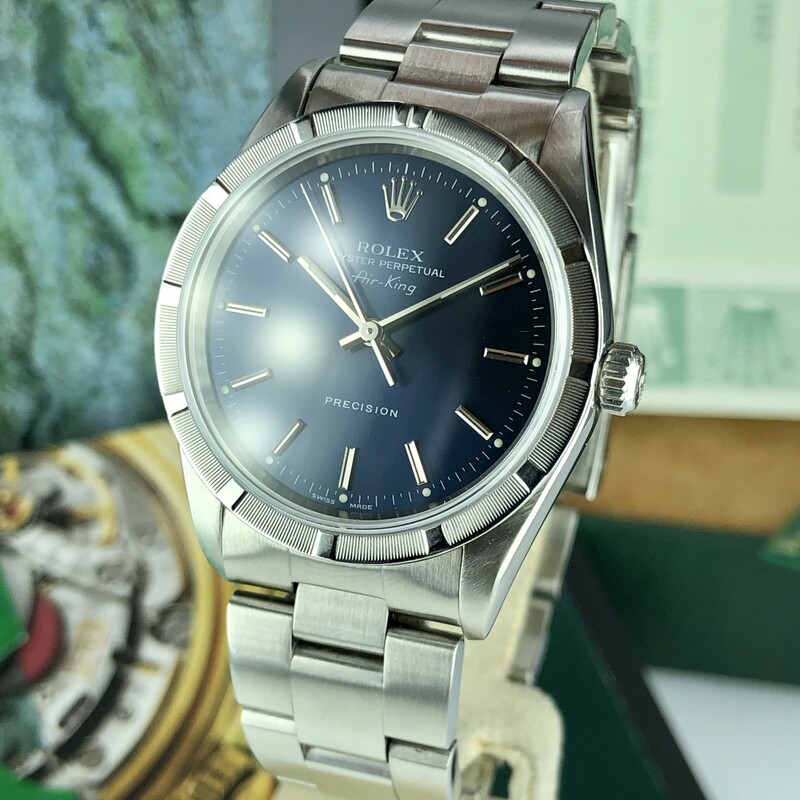 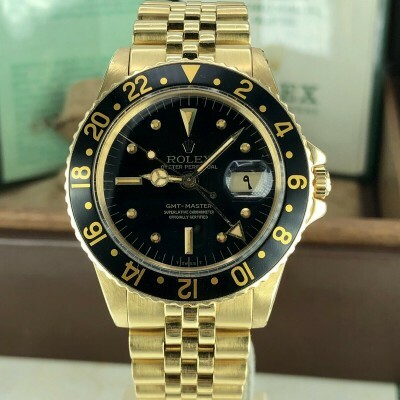 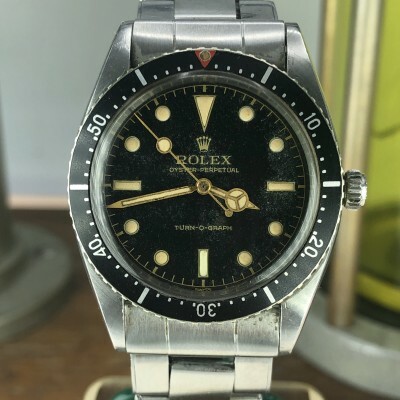 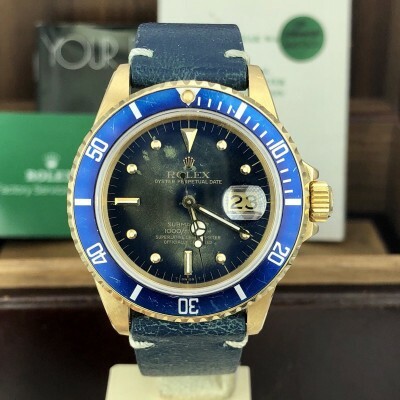 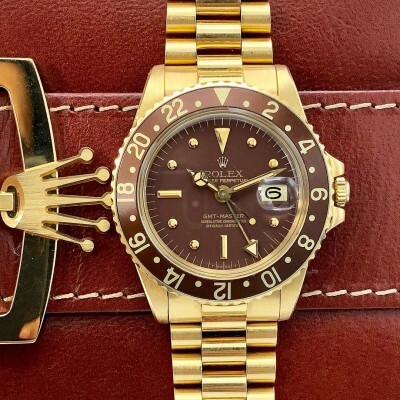 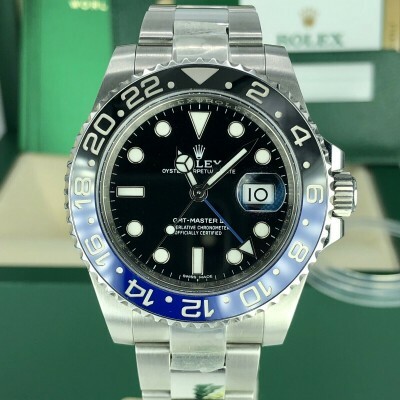 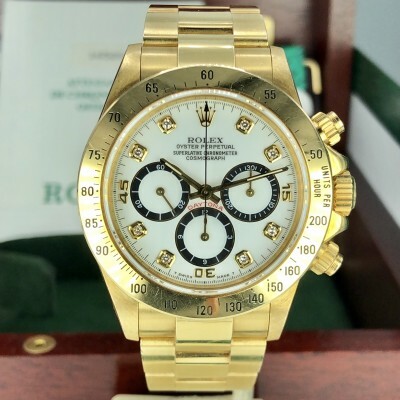 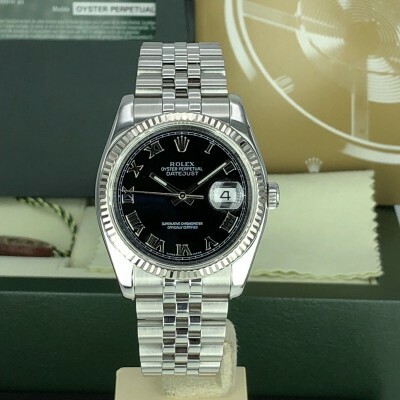 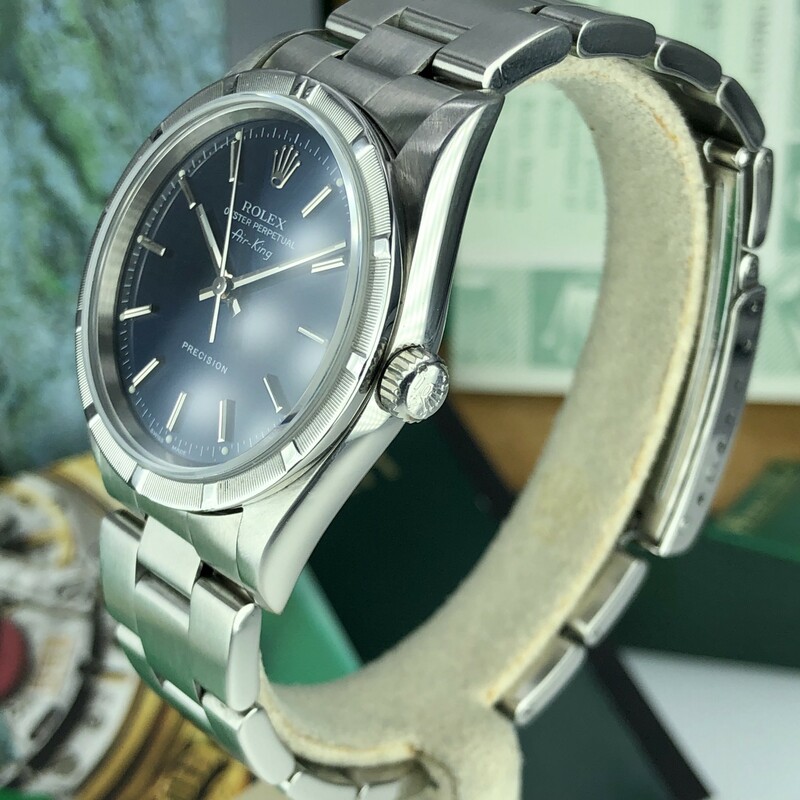 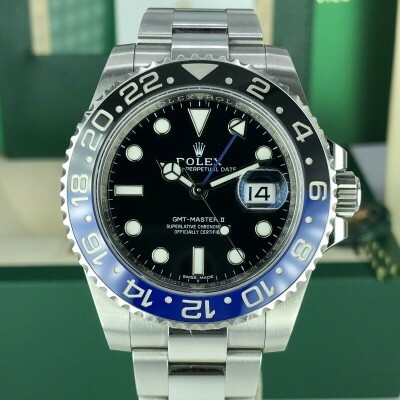 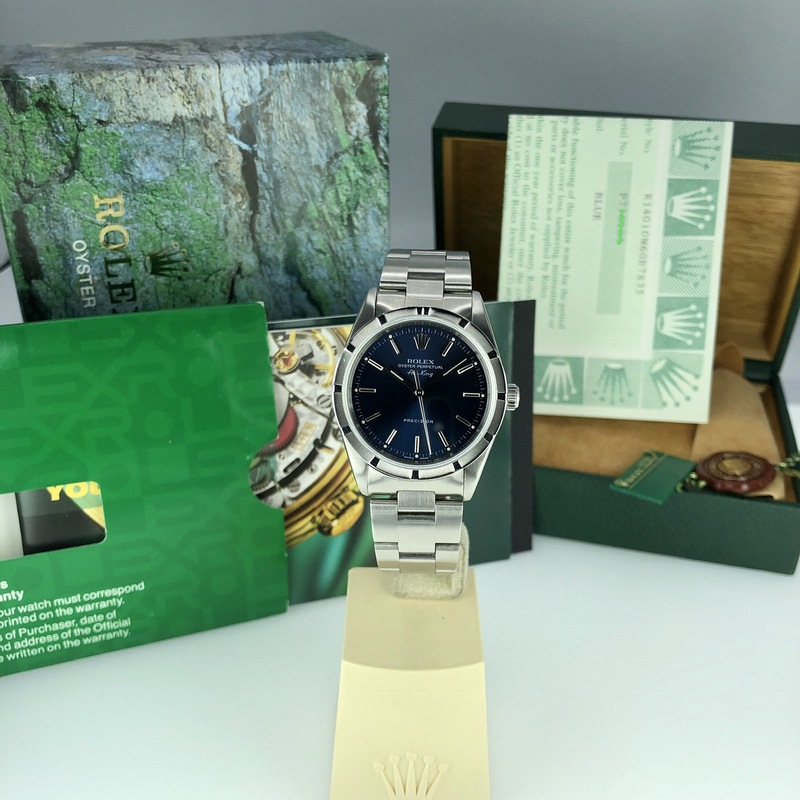 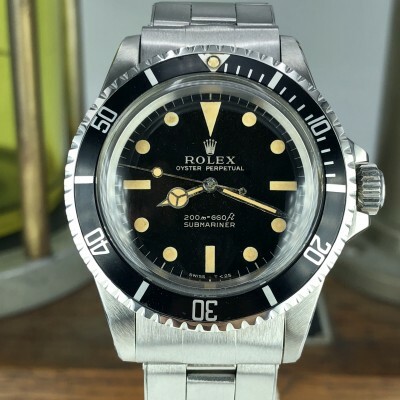 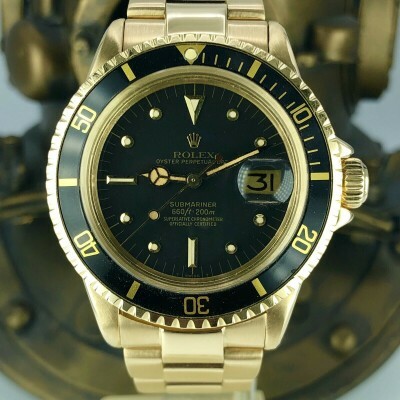 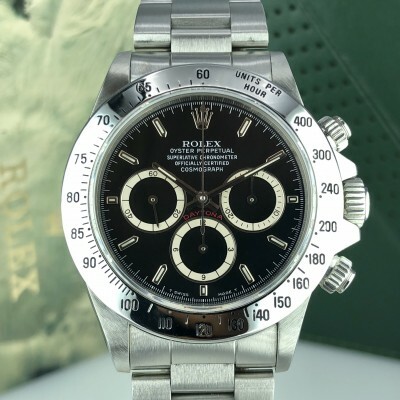 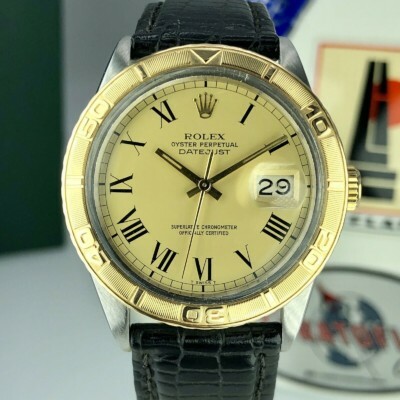 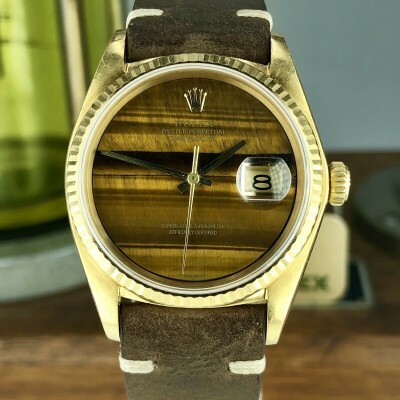 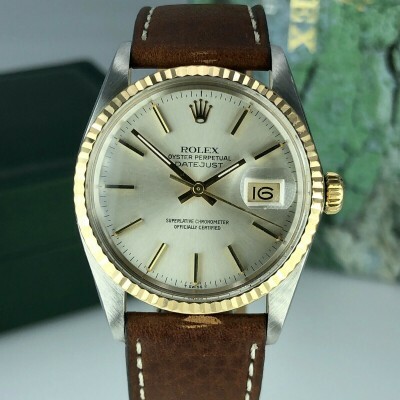 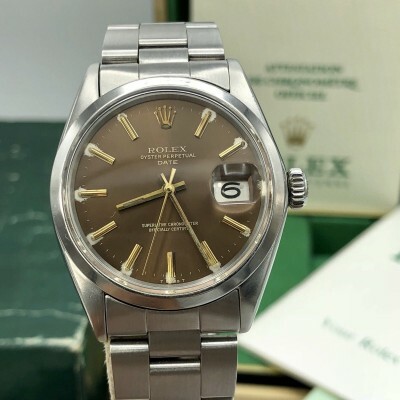 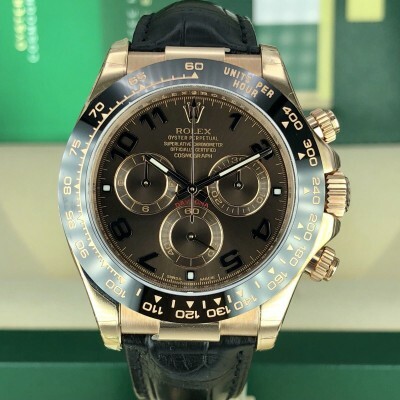 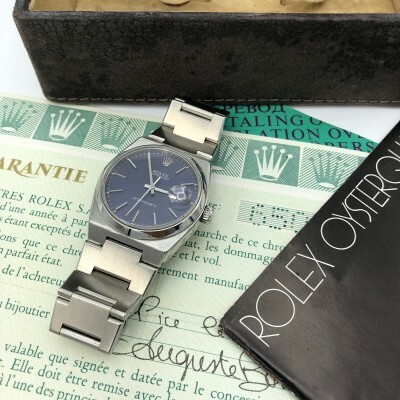 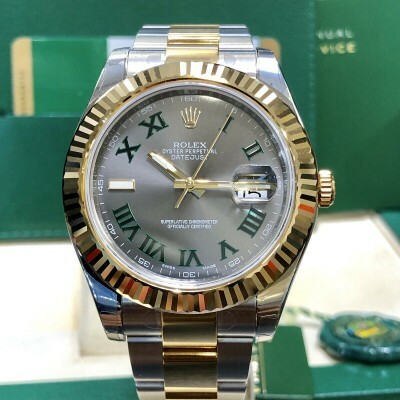 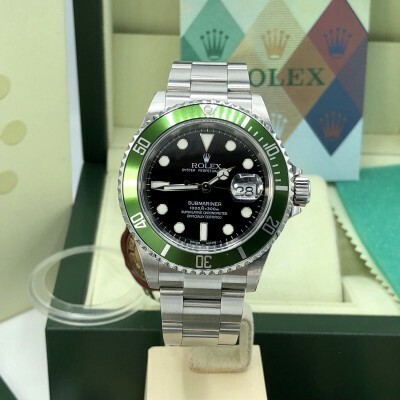 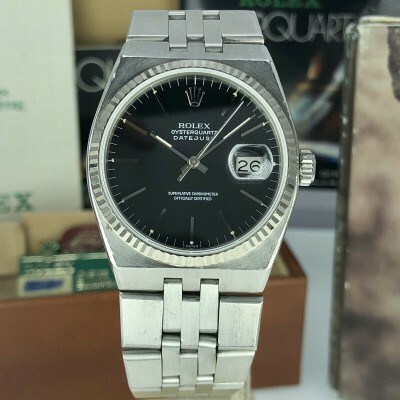 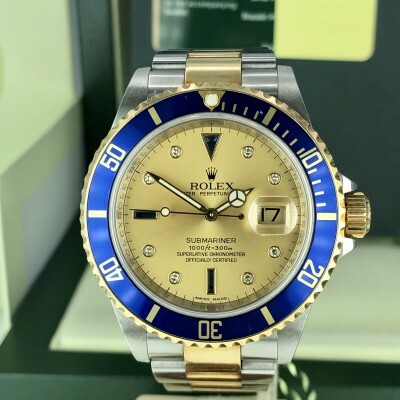 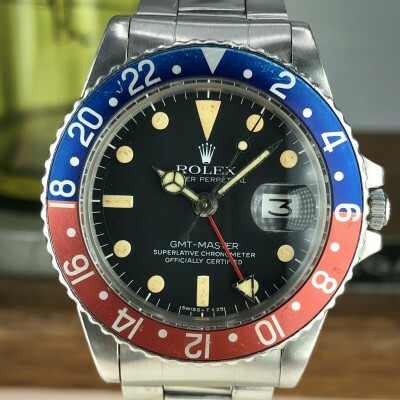 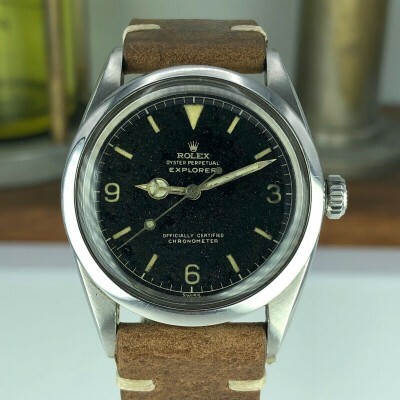 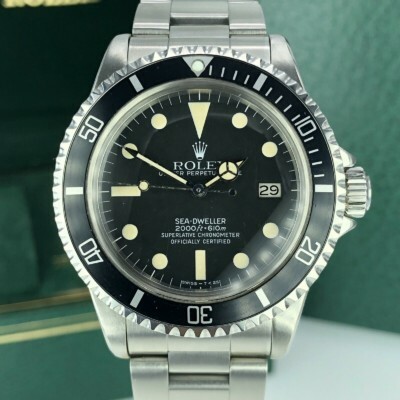 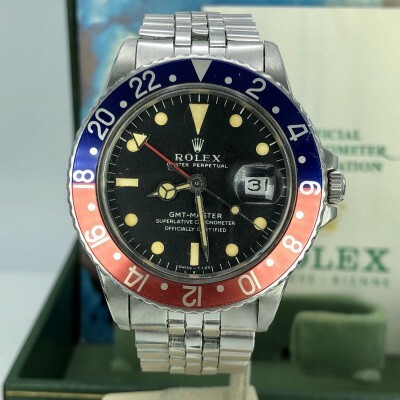 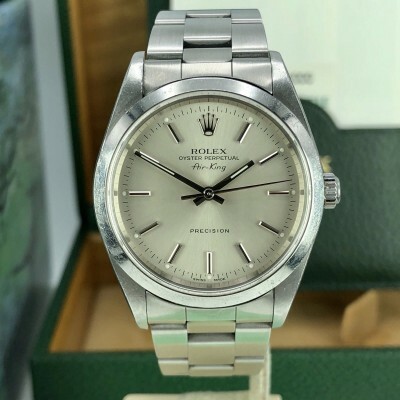 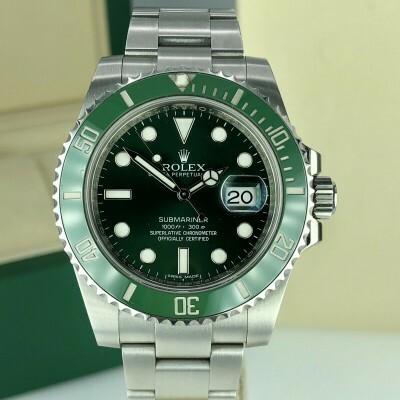 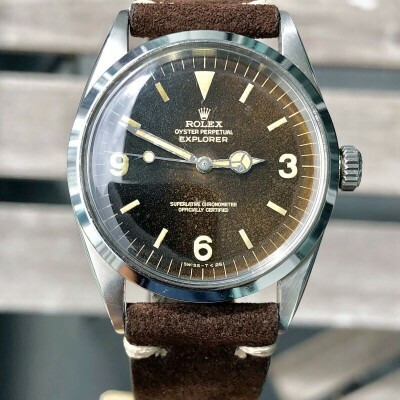 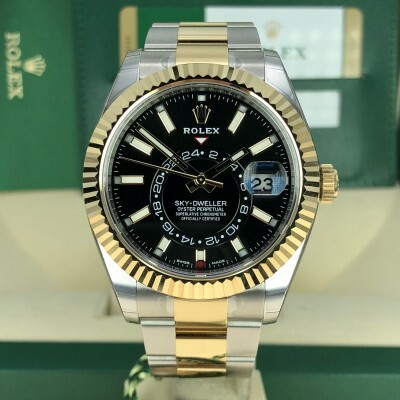 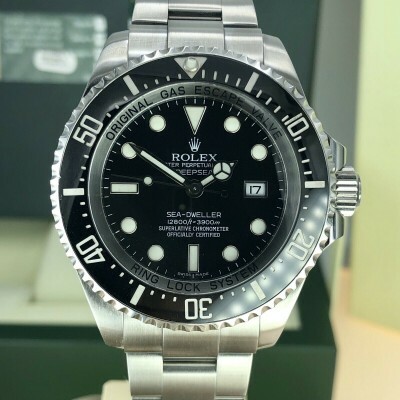 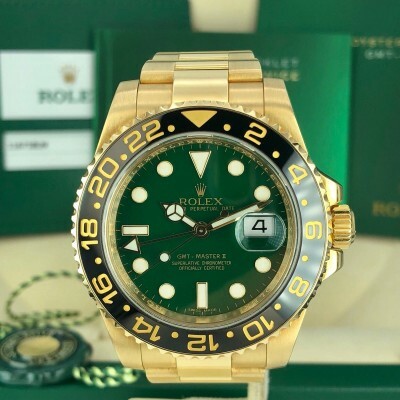 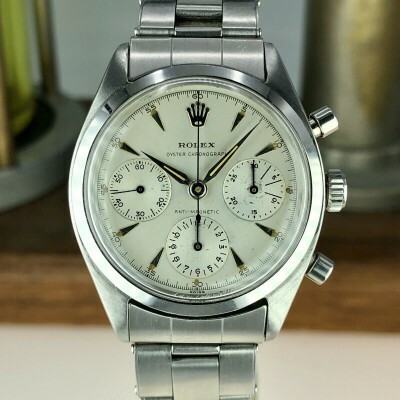 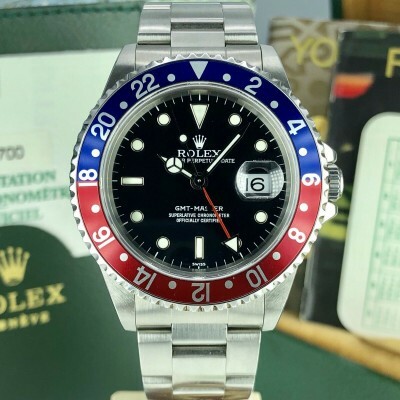 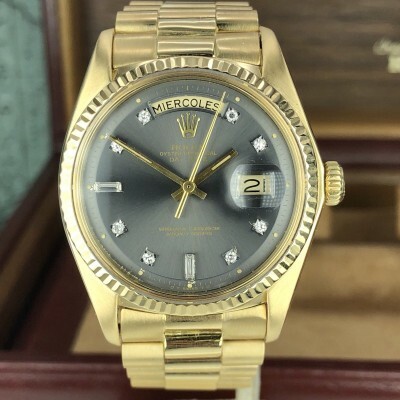 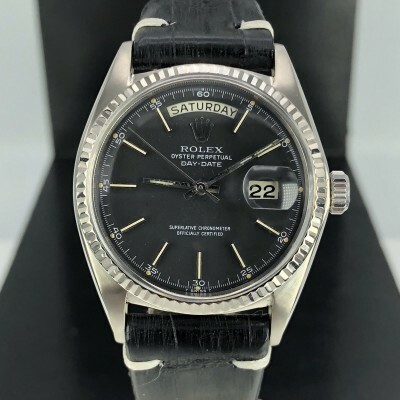 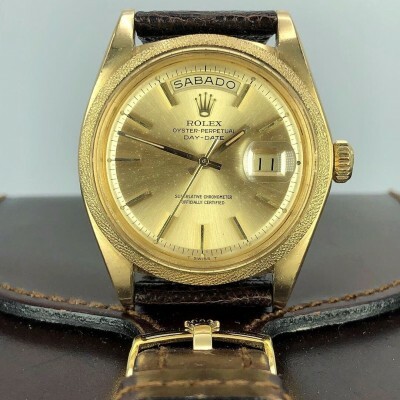 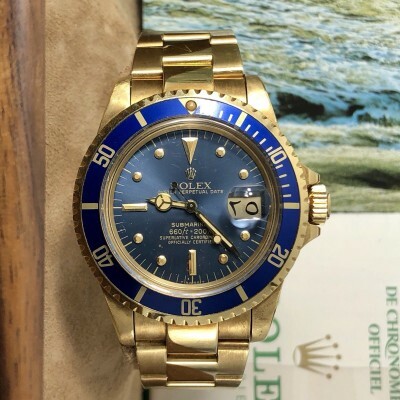 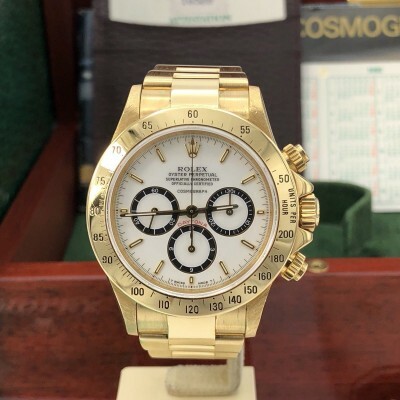 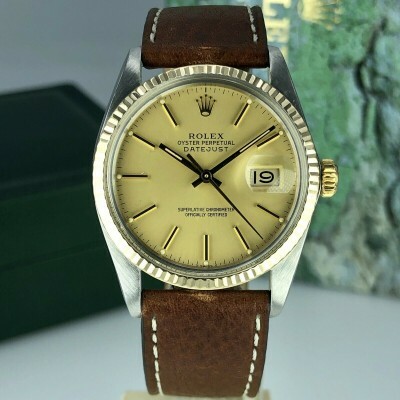 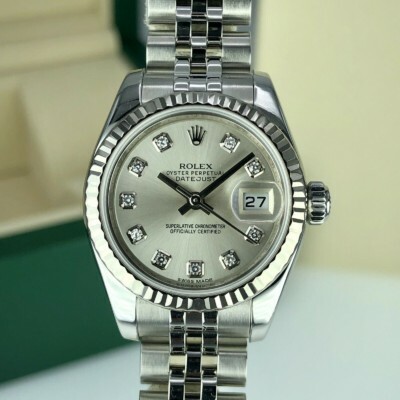 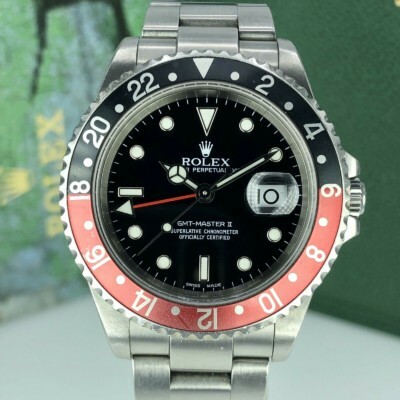 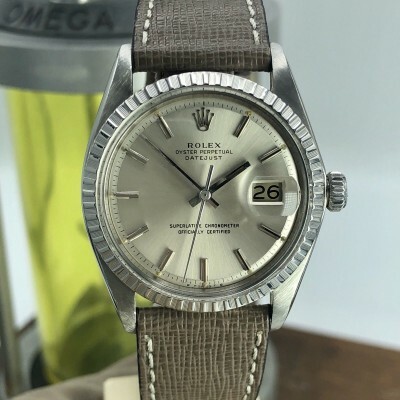 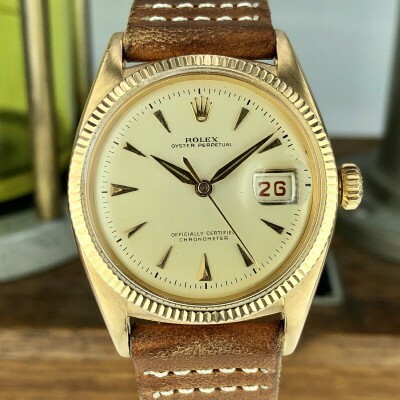 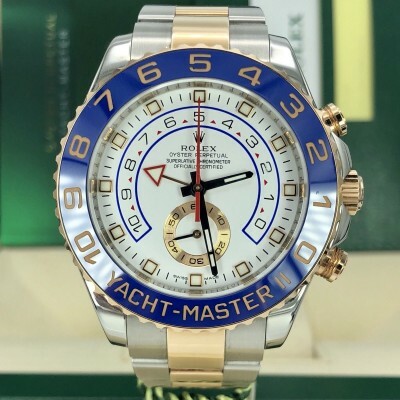 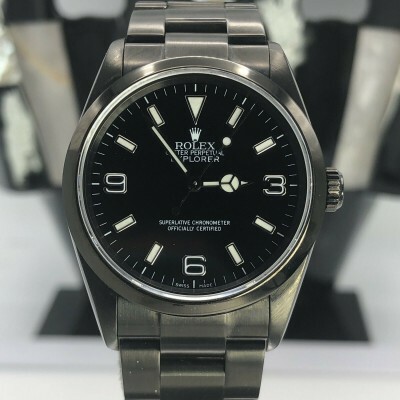 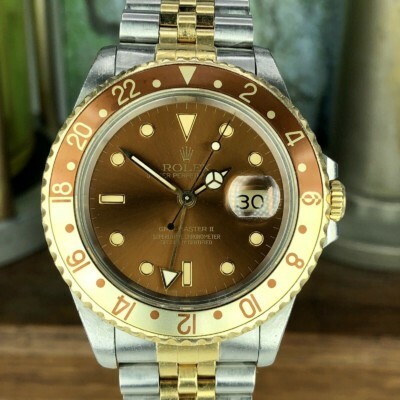 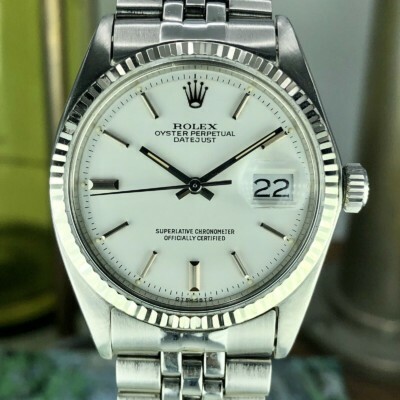 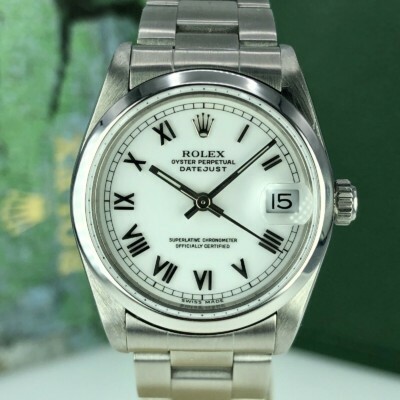 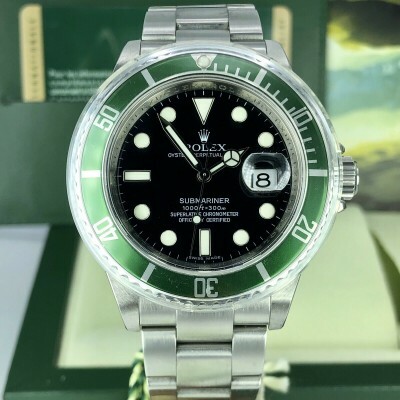 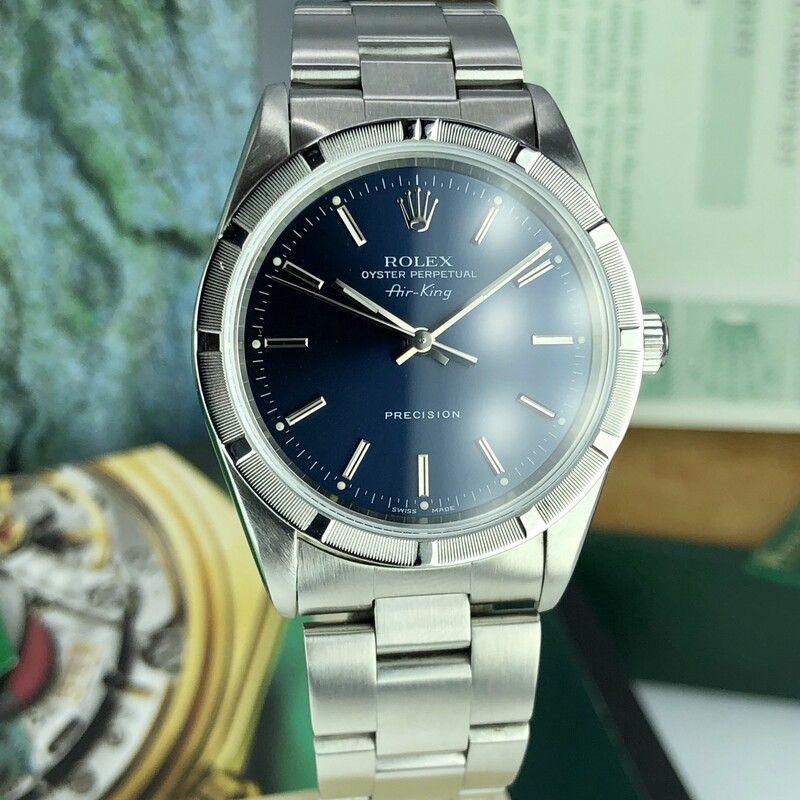 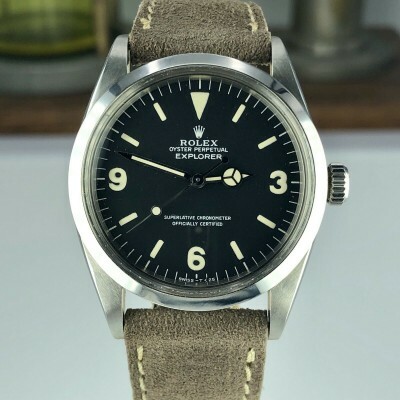 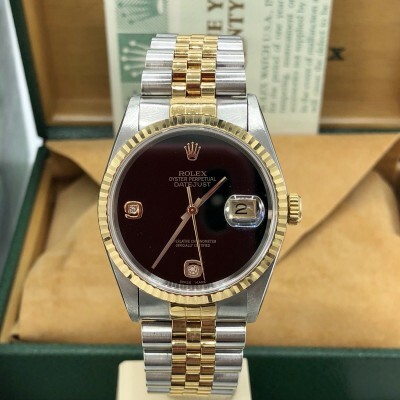 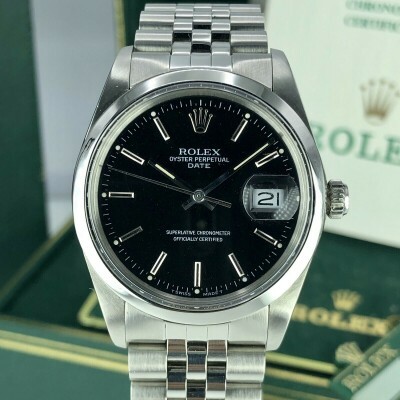 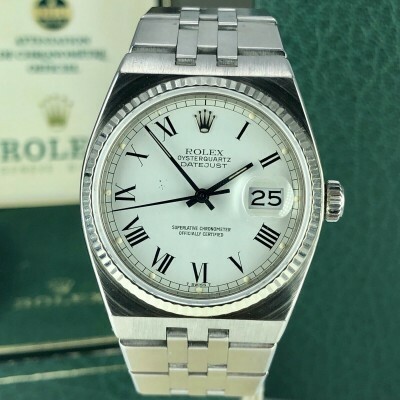 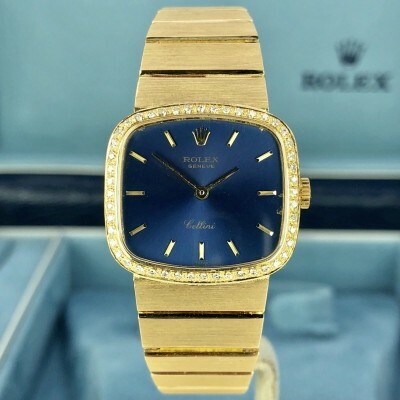 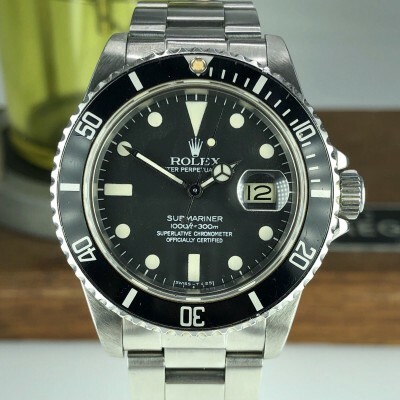 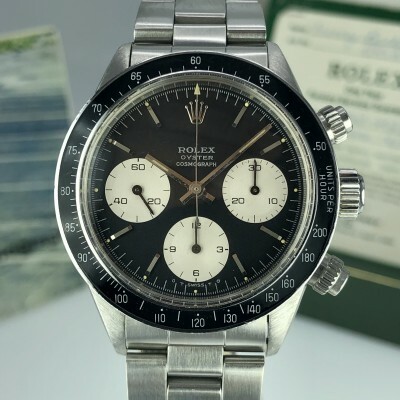 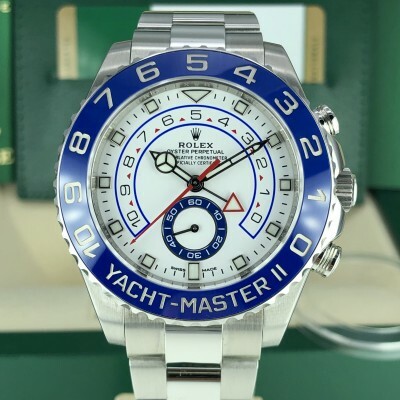 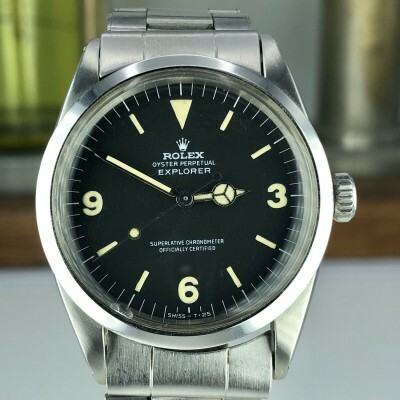 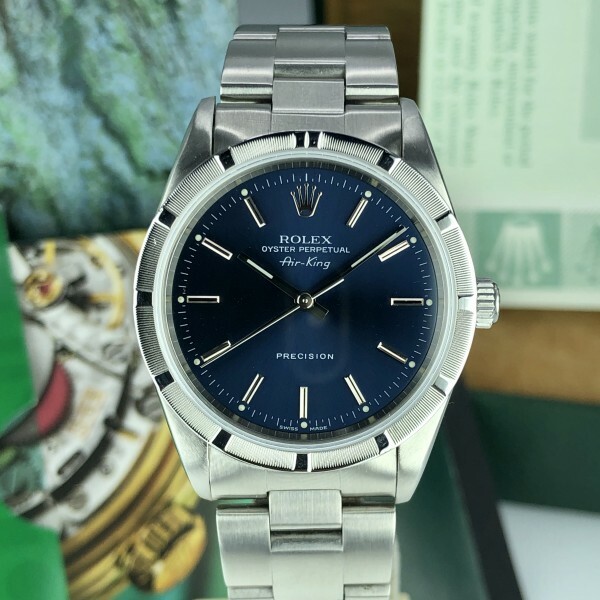 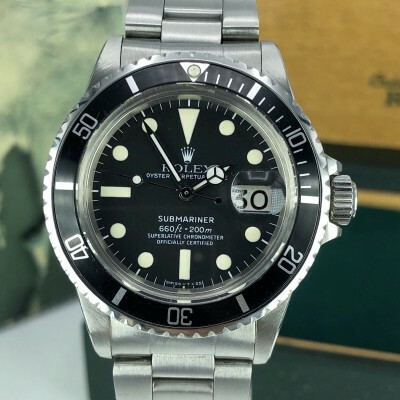 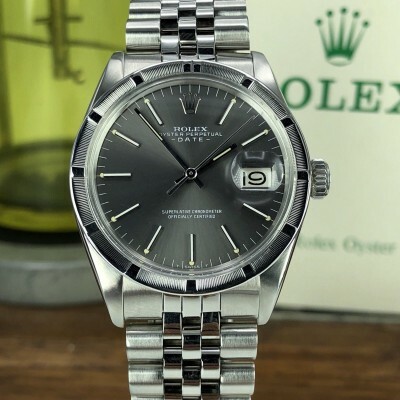 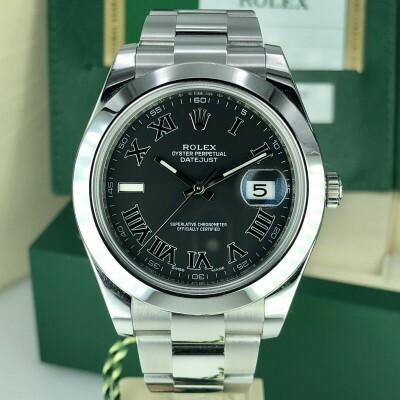 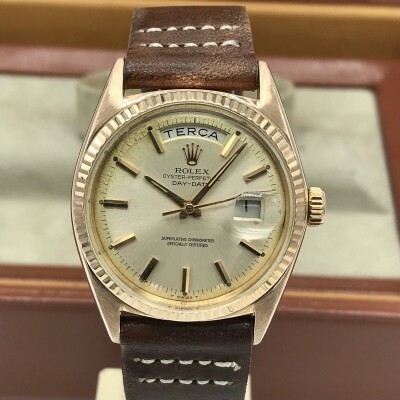 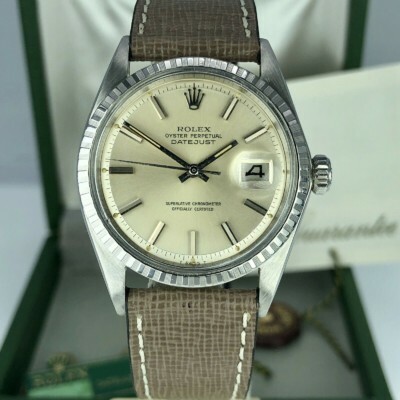 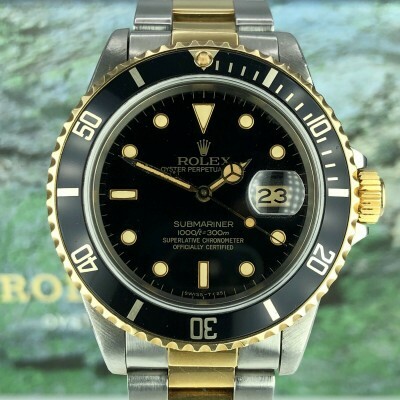 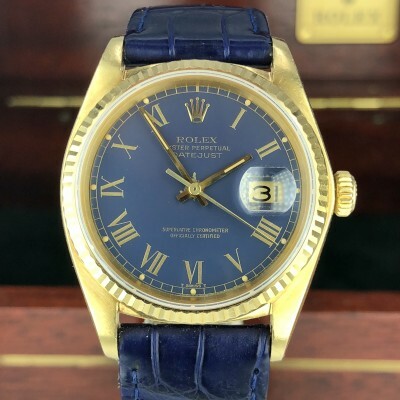 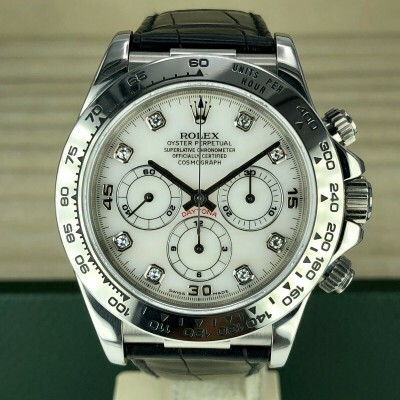 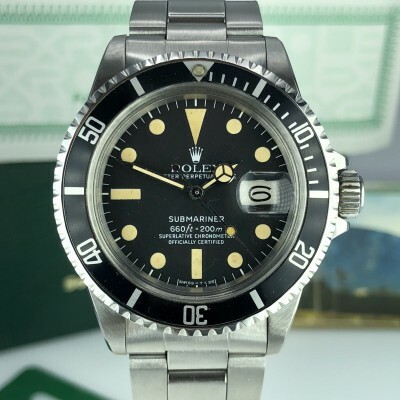 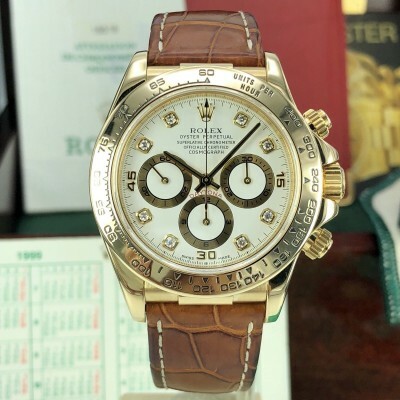 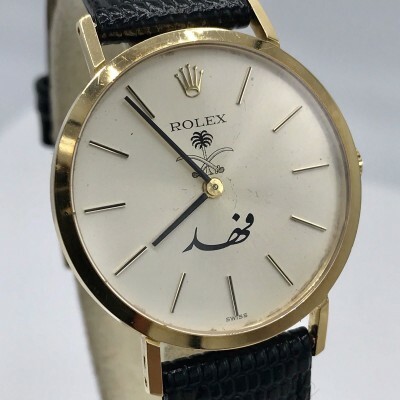 Rolex 14010 Air King with blue dial. 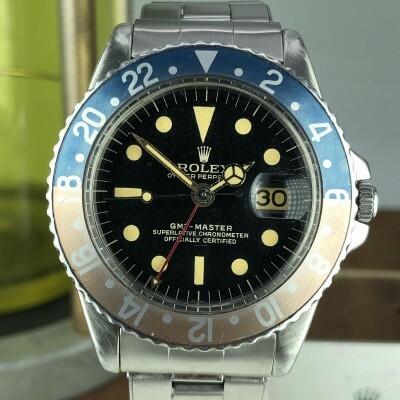 P serial from 2000. 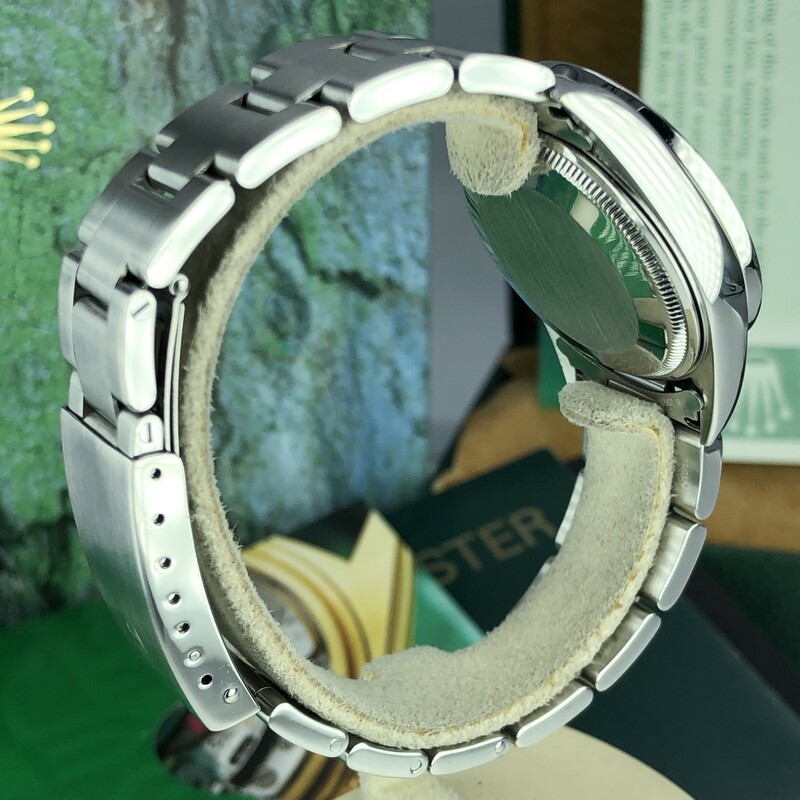 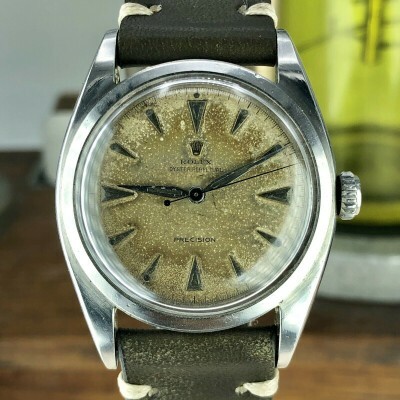 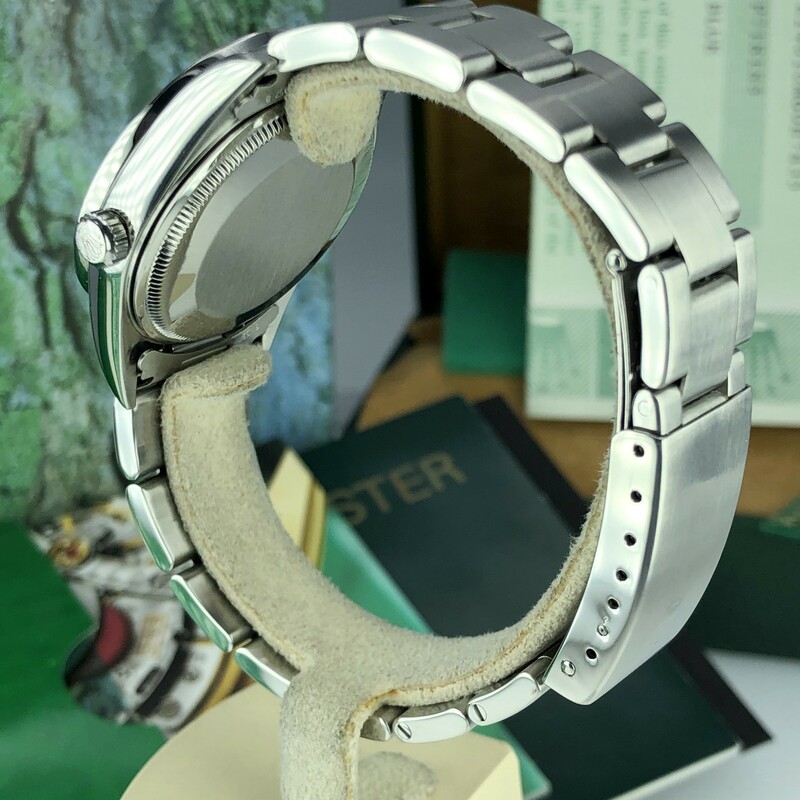 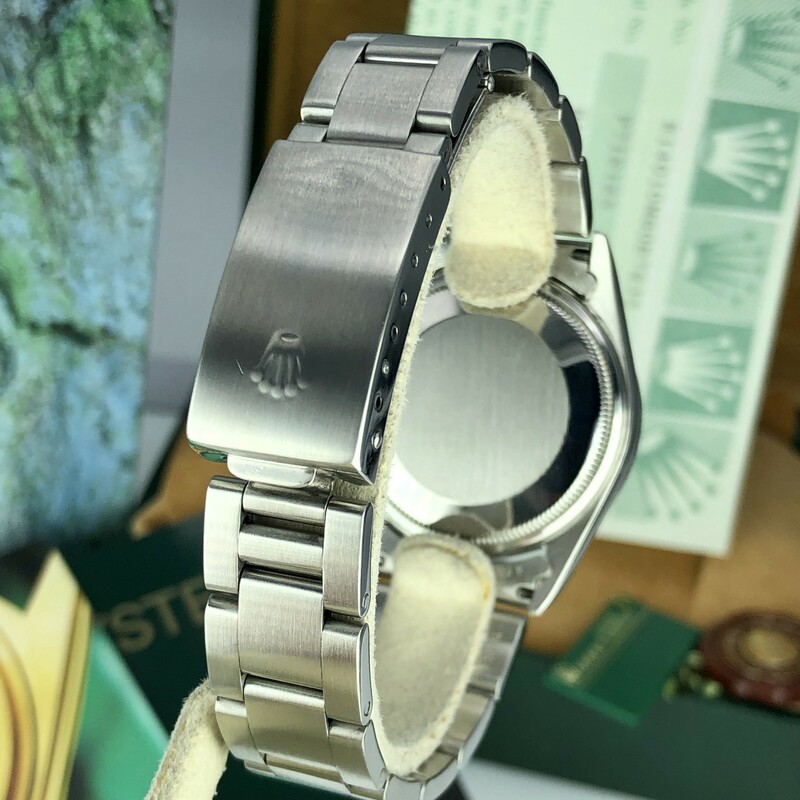 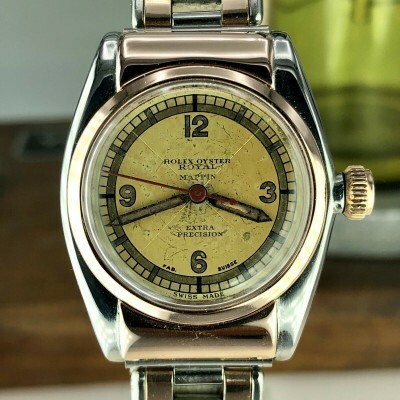 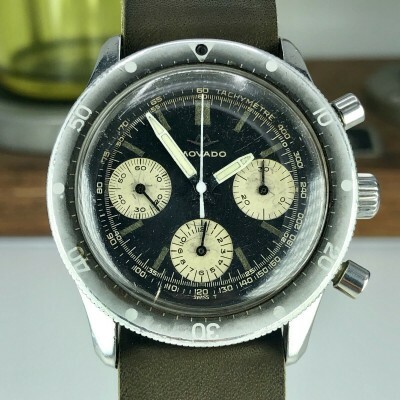 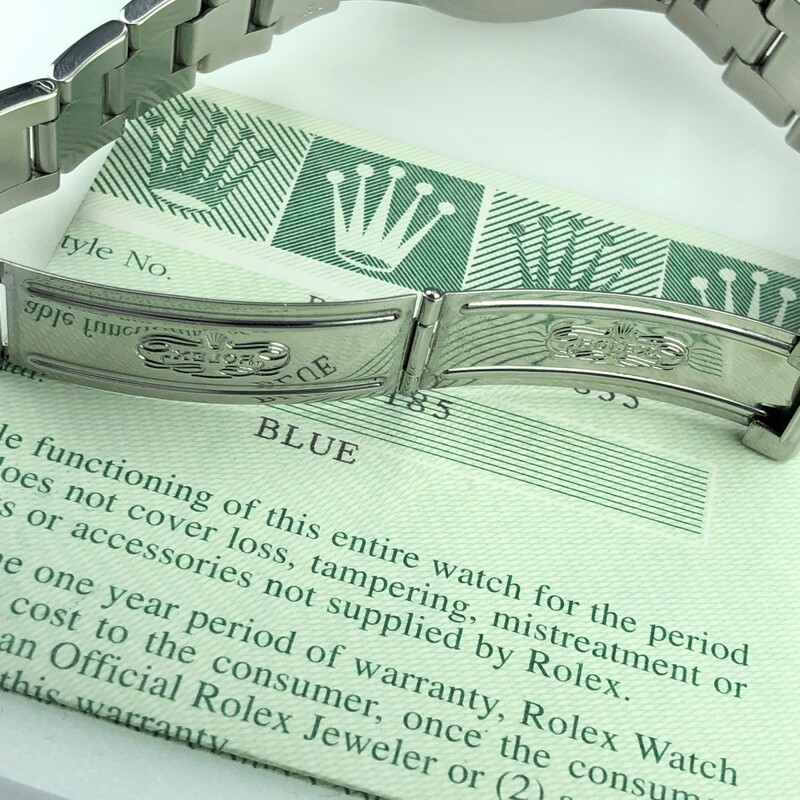 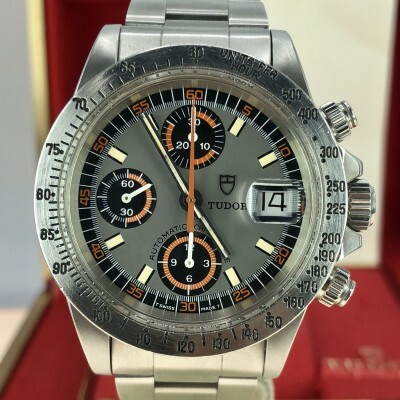 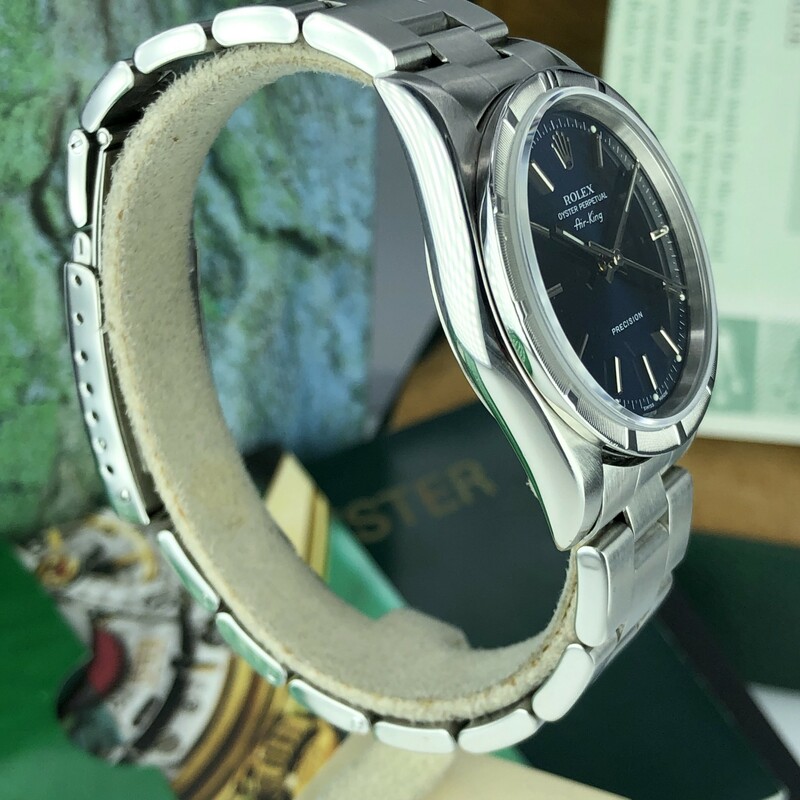 Case and Bracelet: Thick case in a good shape 34mm, the bracelet is original to the watch.